What does it take to catch that special moments. It takes patience. It takes desire. It takes a love for what you do. I have been involved in the wedding industry since 1989 and still enjoy the special times that weddings bring to each family. 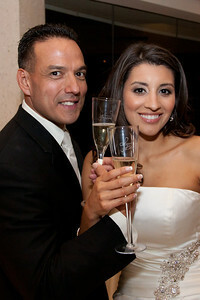 Recently I have focused more on photographing events and weddings. Below are example of my weddings. Not just the best shots, but all the pictures that you could expect to receive if you hire Bay Area Studios. HOW IT WORKS: First we meet and talk about what you want and what you expect. This helps me to understand your vision. We will review and establish a list for the big day, set times, and make a modest deposit. I will travel anywhere within 50 miles of the Corpus Christ Coastal Bend area. Afterwards, allow up to 4 weeks processing time for standard Wedding. Once your entire gallery is ready, I will email or call you to let you know. You will receive a DVD of all the edited pictures in full resolution with a copyright release. Your pictures will also be posted here. Just log on, go to "Weddings", and find your gallery. Your Gallery will remain online for 45 days to allow you to share, or purchase any prints you desire. 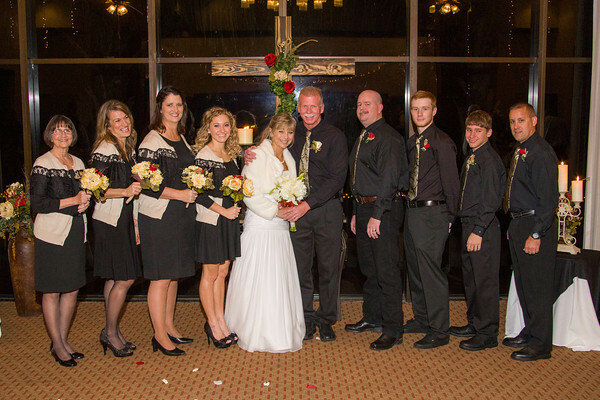 SMALL WEDDINGS: Wedding and receptions that are generally in the same location,and are under 80 persons. Includes 4 hours, travel in the Corpus Christi area, editing, and posting. Price: Five hundred for a CD with release and all the edited pictures (Full Resolution) + $50 for all pictures printed on 4x6 prints. $100 deposit, the rest paid the day of the wedding. 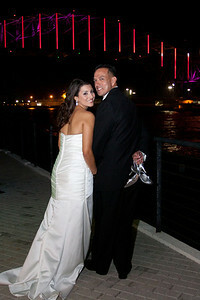 MEDIUM WEDDINGS: Weddings of between 75-300, at 2 locations, 6 hours (Wedding-Reception) in the Corpus Christi area. Includes a CD with release all the edited pictures + 4x6 prints of all the edited pictures and posting. One third deposit to secure booking. $999.99 base price + tax. One third the day of the wedding and the balance on completion. 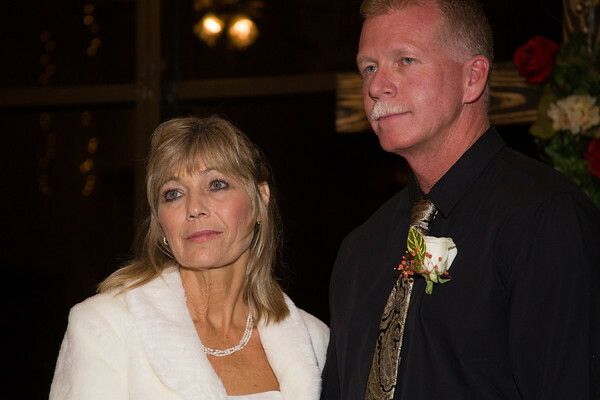 LARGE WEDDINGS: (over 300) Will price individually. All weddings must be within 50 miles of Portland. $45 for each additional hour needed. Accepted forms of payment include checks, most credit cards, paypal and as always my personal favorite - cash.